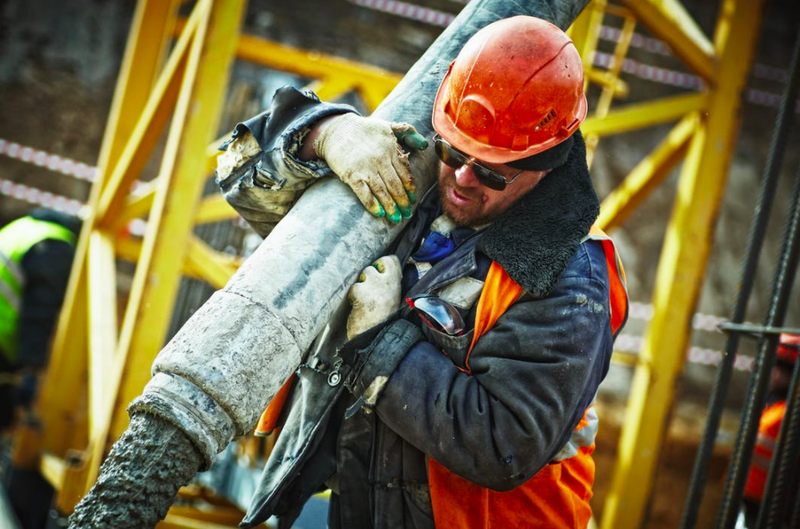 As a new report from the National Safety Council shows, costs for the most expensive workplace claims are increasing. One of the most expensive continues to be Slips/Falls, which averages in excess of $46,000 per incident. 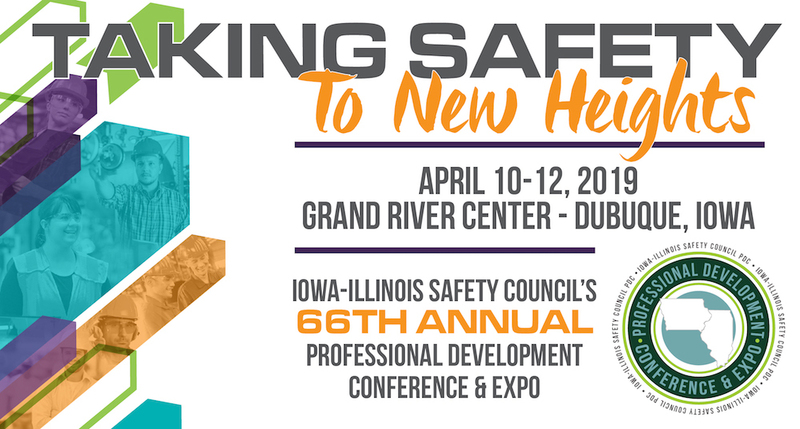 This according to the Jan 2019 edition of Safety & Health, The Official Magazine of the NSC Congress & Expo. 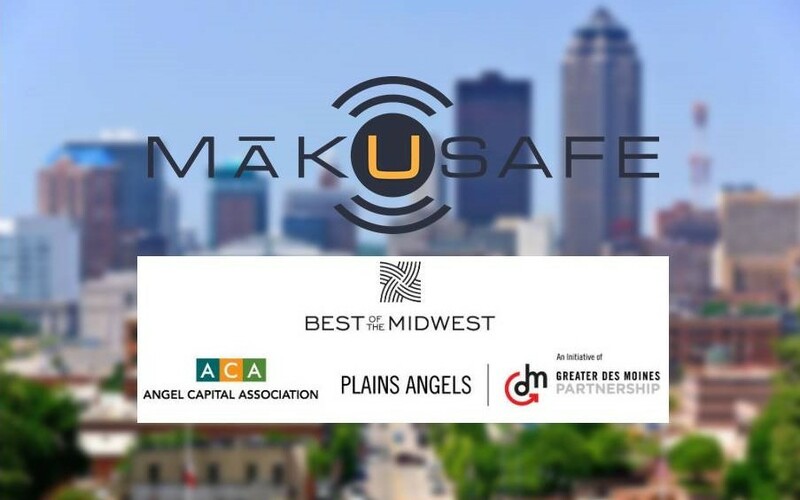 MākuSafe is grateful to receive investment as a result of the Angel Capital Association’s Best of the Midwest regional meeting that took place in Des Moines in September. 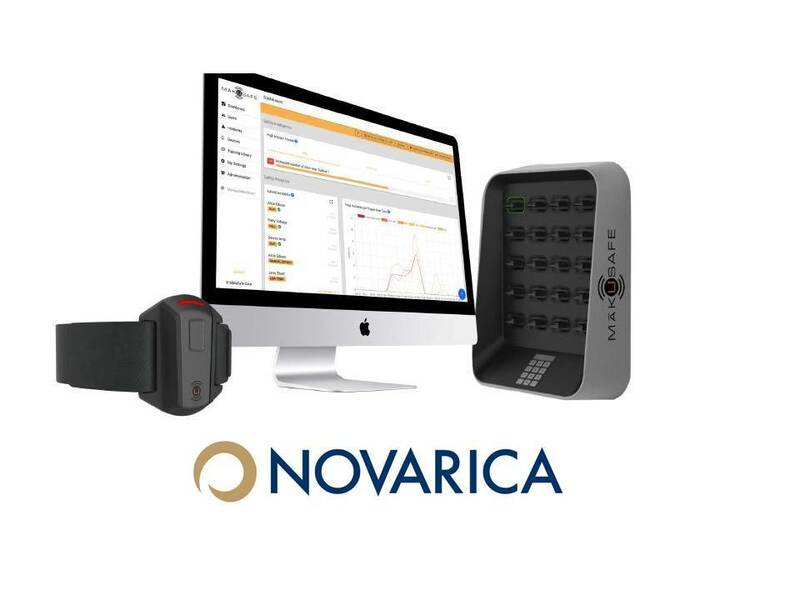 Insurers Seeing InsureTech as Opportunity More than Threat, Says Novarica - New report profiles InsureTechs with focus on opportunities to partner, learn, and create value. 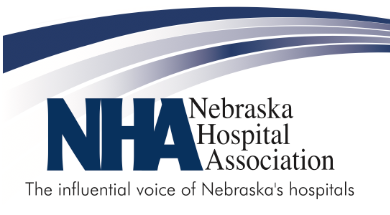 Mark will be presenting MākuSafe to audiences at two IASA regional conferences this week! 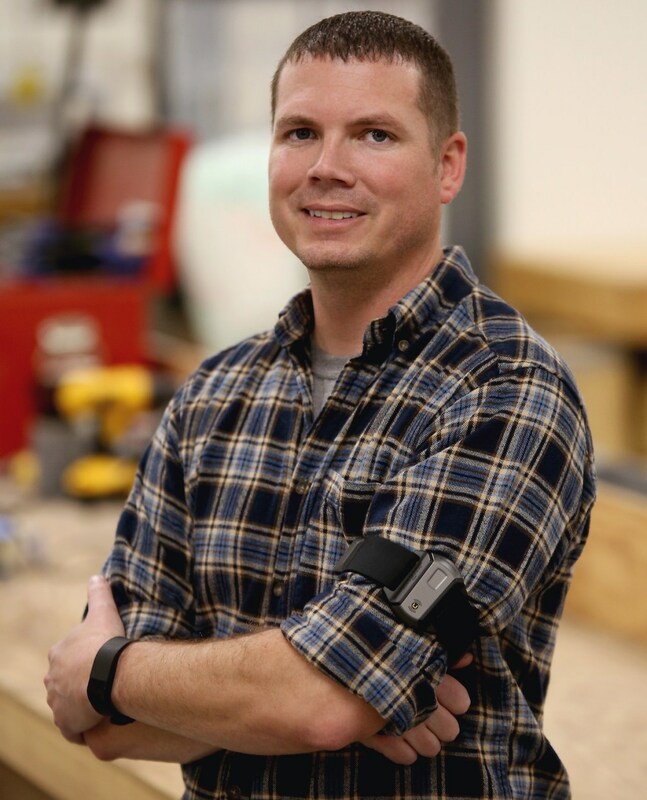 MākuSafe wearable tech can help improve worker safety by monitoring the wearer’s physical status and environmental conditions and raising alerts when conditions become dangerous. 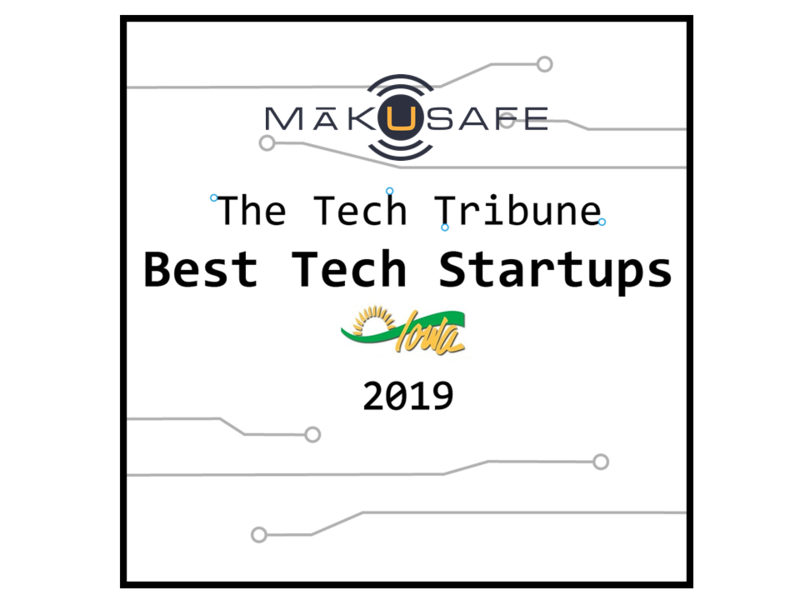 Verdantix, an independent research and consulting firm, has recognized MākuSafe as one of a small number of companies to watch in the industrial wearables space. Their research identifies suppliers that EHS executives should target for pilot projects and broader roll outs. 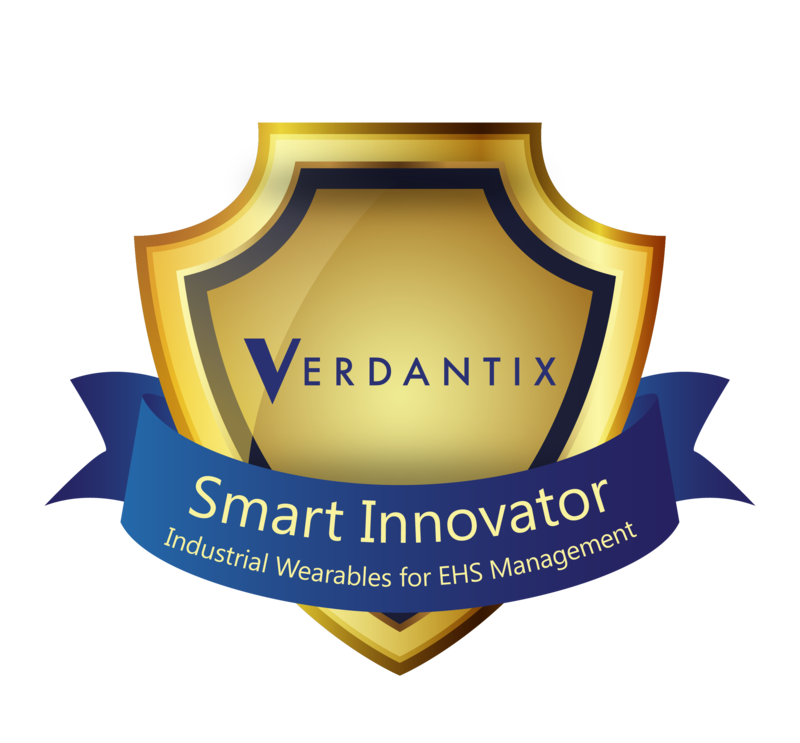 The study recommends that firms with innovative EHS strategies engage with wearables vendors because fifty-eight per cent of 221 managers surveyed by Verdantix believe industrial wearable technology will have a significant impact on operational risk management by 2020. 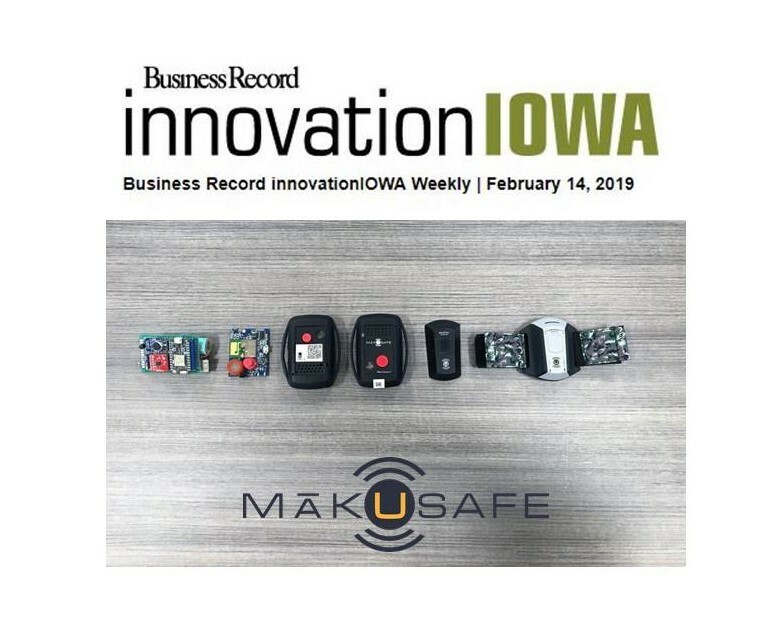 MākuSafe profile in The Des Moines Register shows a closer look at our hardware technology evolution and our analytics software platform advancements as our patents were awarded recently. See the video, slideshow and in-depth article! MakuSafe has been co-located within Ramco Innovations for more than a year now, and we appreciate our partnership. 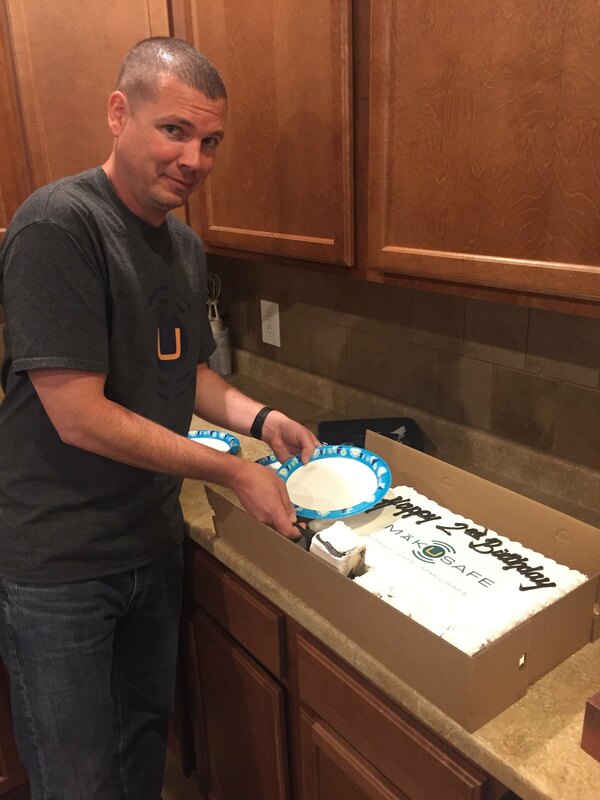 We wish the best for Maple Ventures & their launch of The Entrepreneur Support Center! 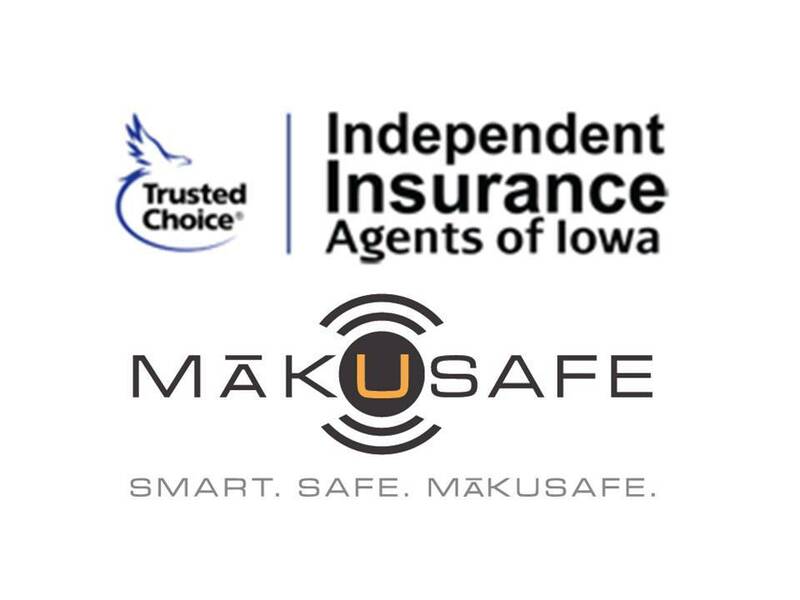 June 26, 2018 - We're excited to announce that MākuSafe is now offering a paid pilot opportunity for insurance partners. This program will offer a very limited number of workers compensation insurers to become early adopters of MākuSafe technology. We believe that through these pilots with close strategic partners and their policy holders we can gain deeper insight into the predictive value of the data collected and collaborate strategically on how insurers take in and act on that data to create safer workplaces. 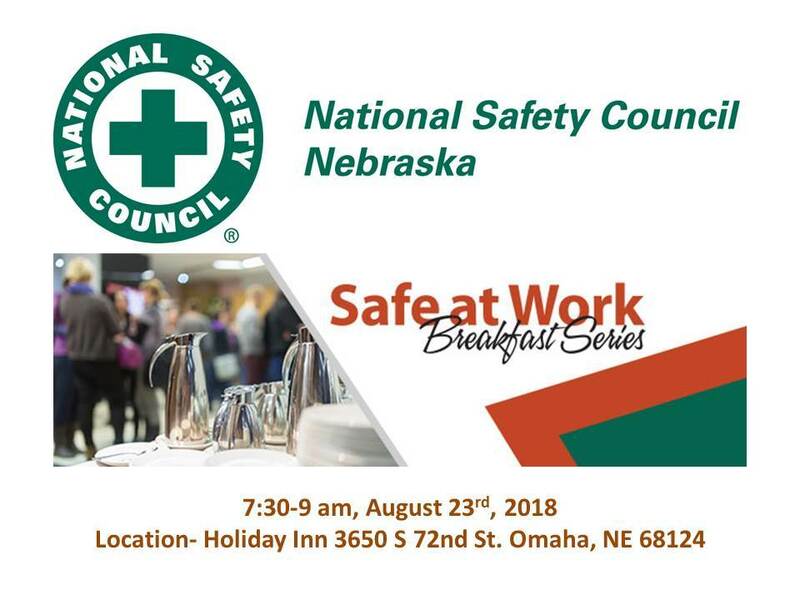 Gabe Glynn, CEO talks about mitigating workplace risks in this Plant Services "Big Picture Interview"
Mark Frederick, Co-Founder & CTO of MākuSafe will be speaking at the Nebraska Safety Council Networking Breakfast on August 23rd, 2018. If you're in or around Omaha we hope you'll join us! Click the link below for more information on registering to attend. 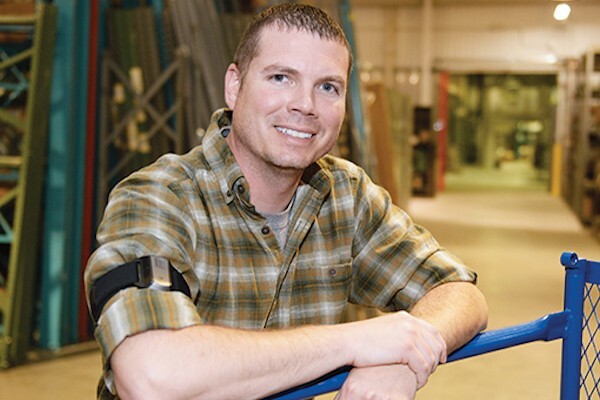 Workplace wearables impacting safety & reducing workers compensation claims, by tracking the environment around an employee. MākuSafe is selected for the InsurTech Pavilion at IASA's 2018 Conference. Stop by the Pavilion in the Expo Hall! 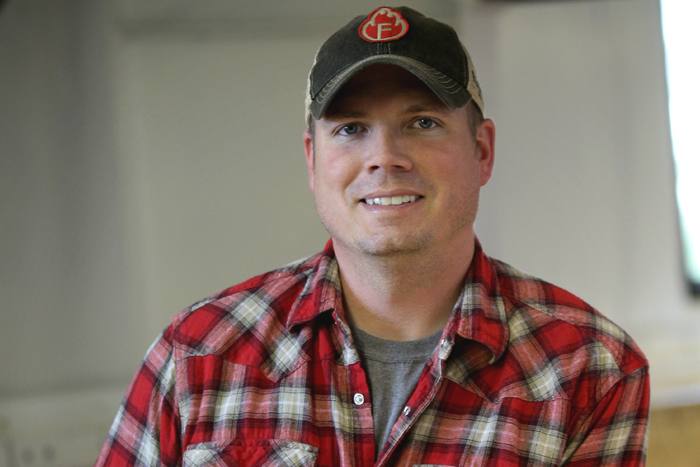 Tom West will also be a panelist in the IT Town Hall panel presentation. We hope to see you there! It's been 2 years now since MākuSafe Corp. was formed in May 2016. 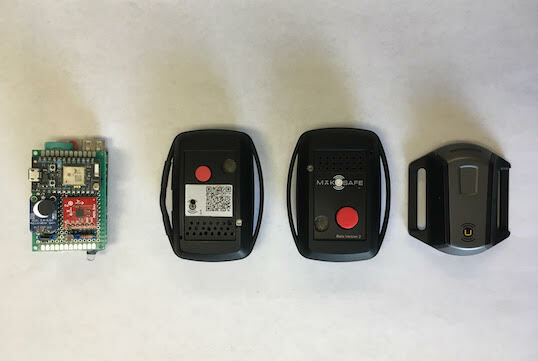 Insurtech start-up 'makes you safe' with workplace wearable tech... "The MākuSafe wearable is worn by employees on the company floor and is constantly gathering real-time environmental and motion data designed to help manufacturers better understand workplace risks and automatically report near-miss or risky situations." 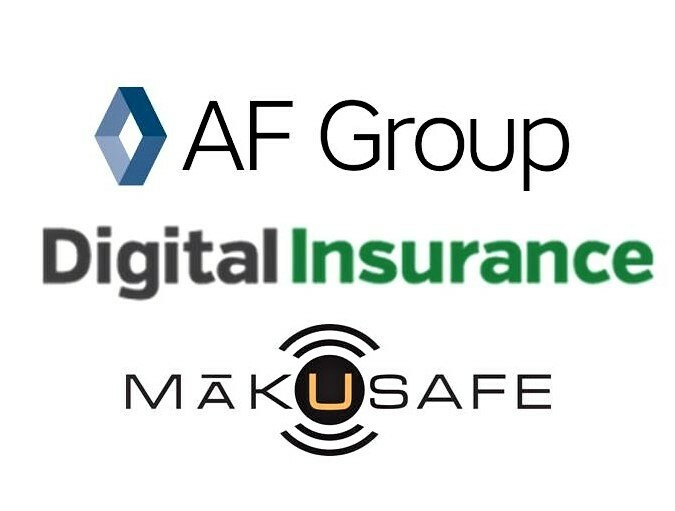 MākuSafe is proud to work in collaboration with LMC Insurance & Risk Management, and looks forward to developments that their industry insight can yield. 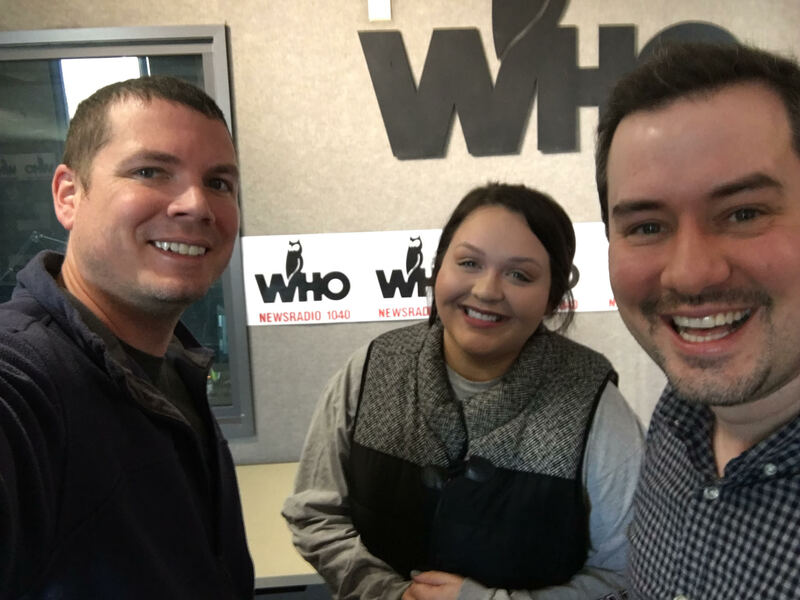 MākuSafe Interview on WHO Radio! 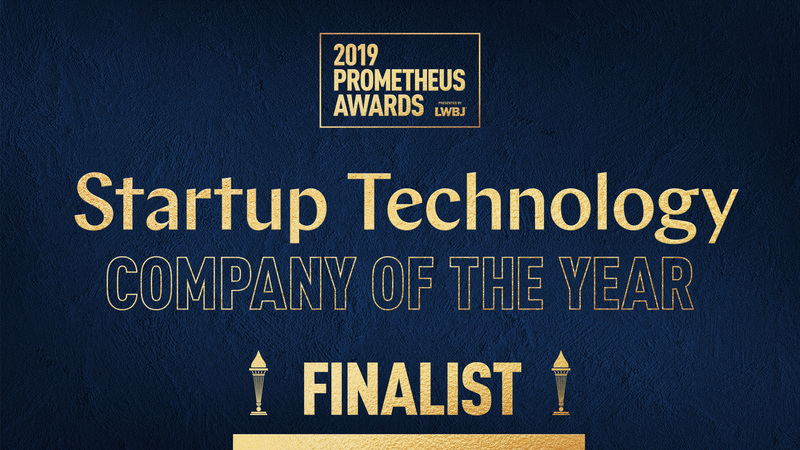 MākuSafe recognized as a finalist for “Outstanding Startup Company of the Year”! 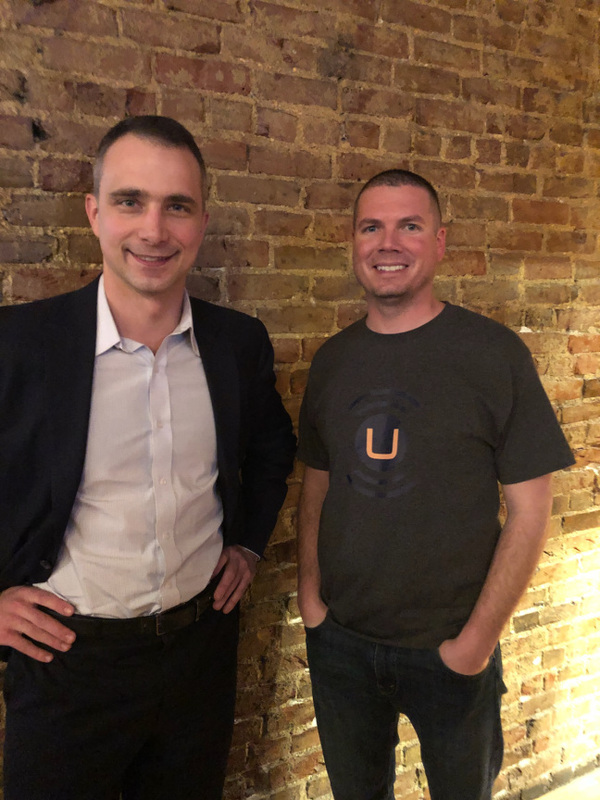 We're grateful for the opportunity to sit down with David Wright, Host of Not Unreasonable Podcast, who's also an actuary and reinsurance broker at Beach, a global reinsurance intermediary. 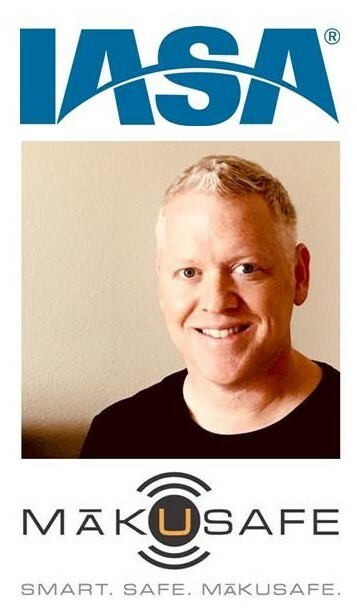 Mark Frederick will share how machine learning and analytics is reducing safety risk. 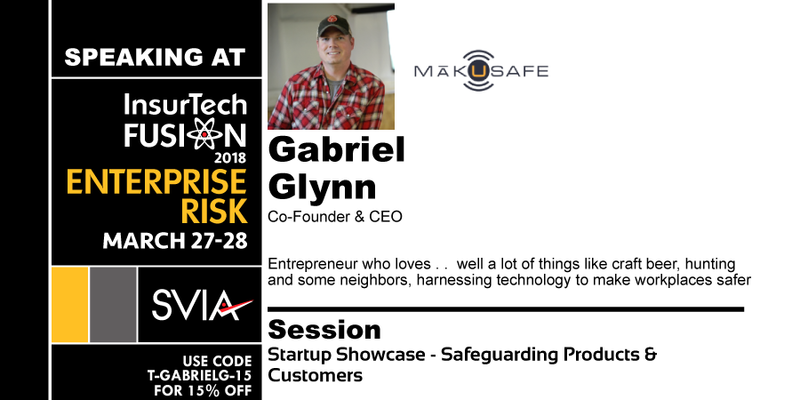 MākuSafe CEO to speak @ InsurTech FUSION: Enterprise Risk, Mar 27-28, San Francisco. Commercial Insurance: Digital Innovation and Emerging Risks. Mark Frederick, CTO and Co-Founder at MākuSafe, to speak at Infotec 2018! 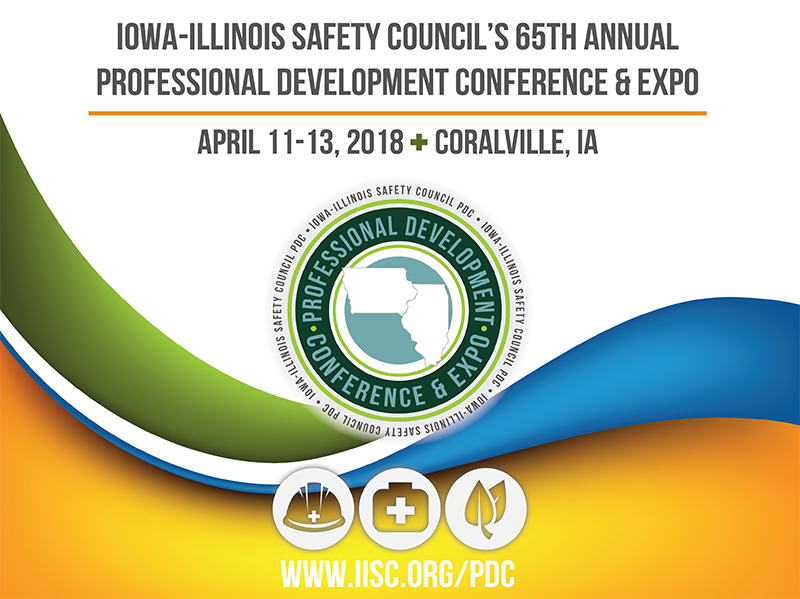 Mark, CTO and co-founder of MākuSafe, will speak at the Iowa-Illinois Safety Council Networking Breakfast about identifying safety risk using wearable technology. 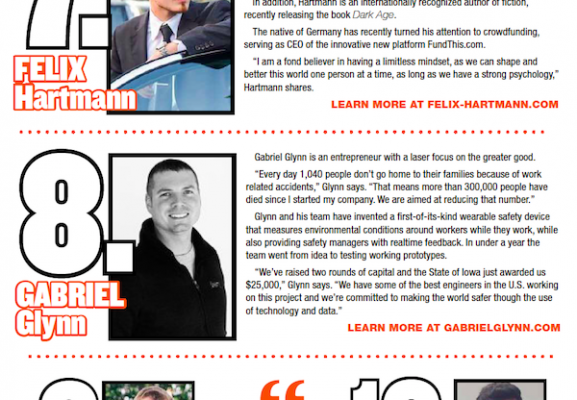 In mid-2015, entrepreneur Gabriel Glynn found himself between startups. 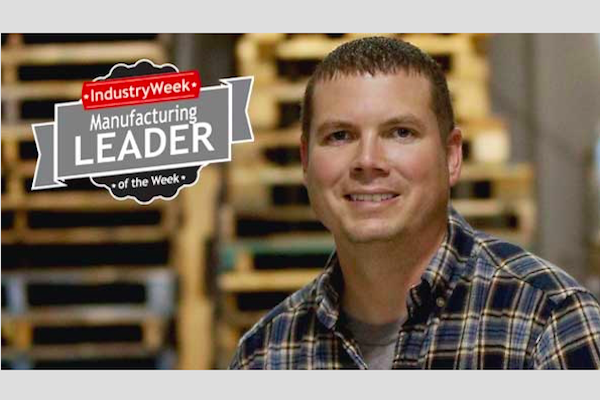 He had just sold his one-off software company and was launching his next project, a podcast about the manufacturing industry. He didn’t know it at the time, but that podcast would eventually lead him to his next business, insurtech startup MākuSafe. 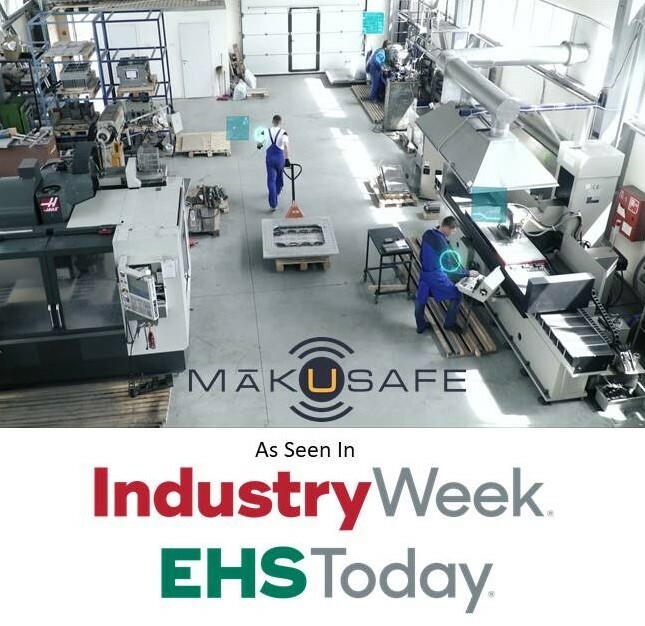 MākuSafe is proud to begin piloting its wearable safety technology in manufacturing & logistics facilities, through our partnership with EMC Insurance. 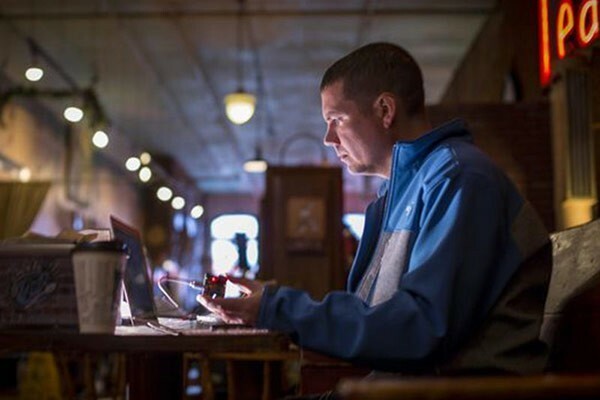 These mutually beneficial pilot projects will yield valuable information for MākuSafe, including validation of data and feedback on hardware devices, as well as benefits for EMC and their insured. 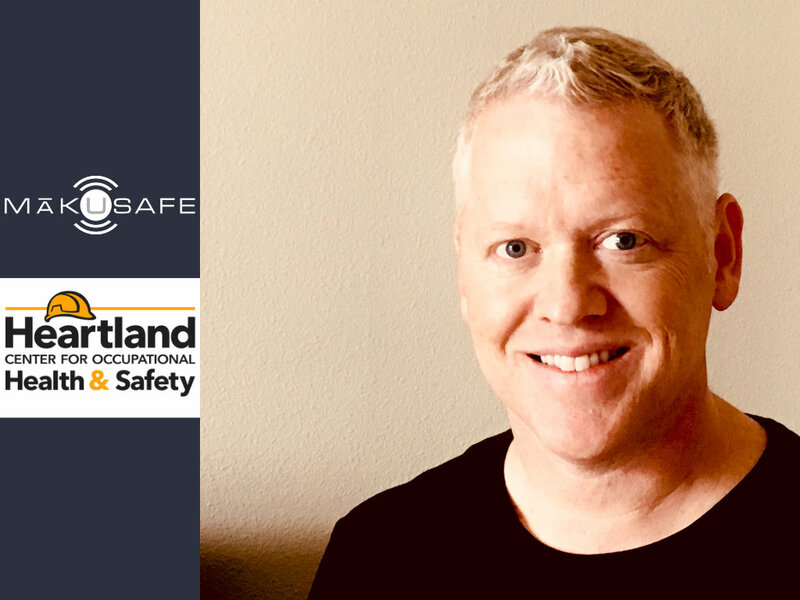 Looking to launch its wearable tech and workplace safety platform 2018, MākuSafe wants to do for workplace safety and productivity what Fitbit did for personal fitness. 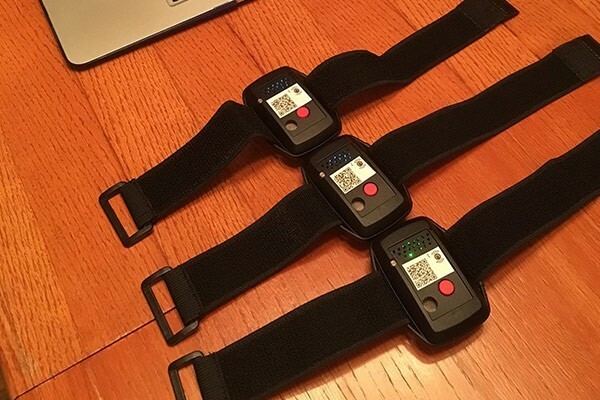 Startup company MakuSafe testing device with manufacturers, insurers. 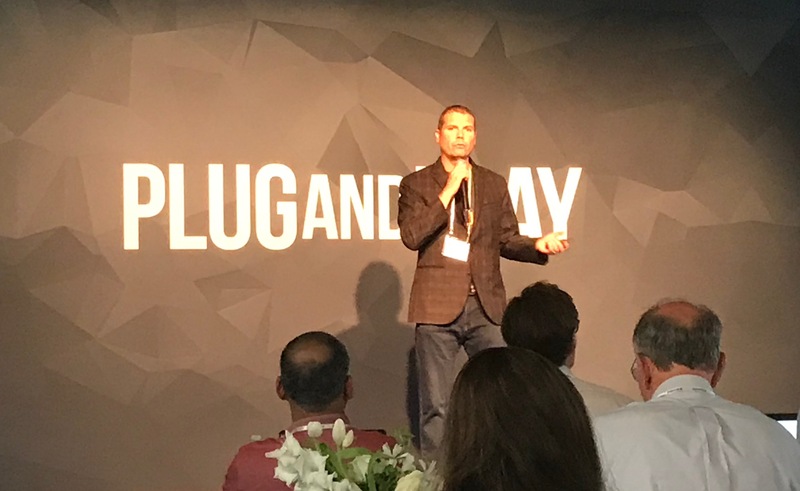 EMC Insurance Companies announces a partnership with tech startup MākuSafe. 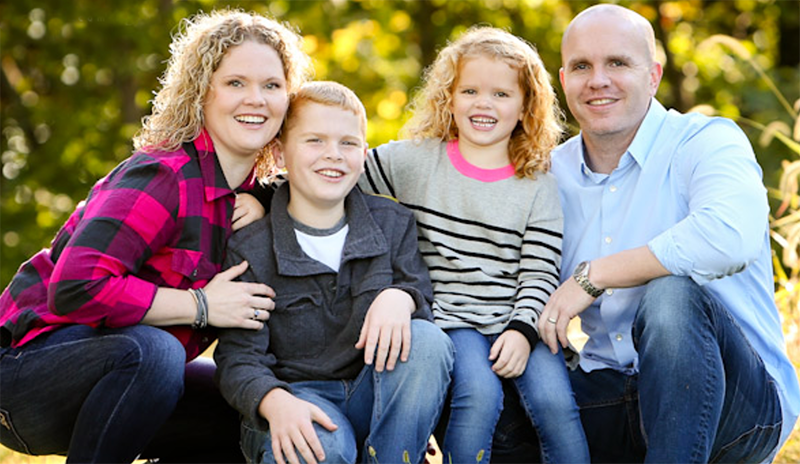 Ankeny resident believes he can keep workers safe, though endeavor is 'scary'.